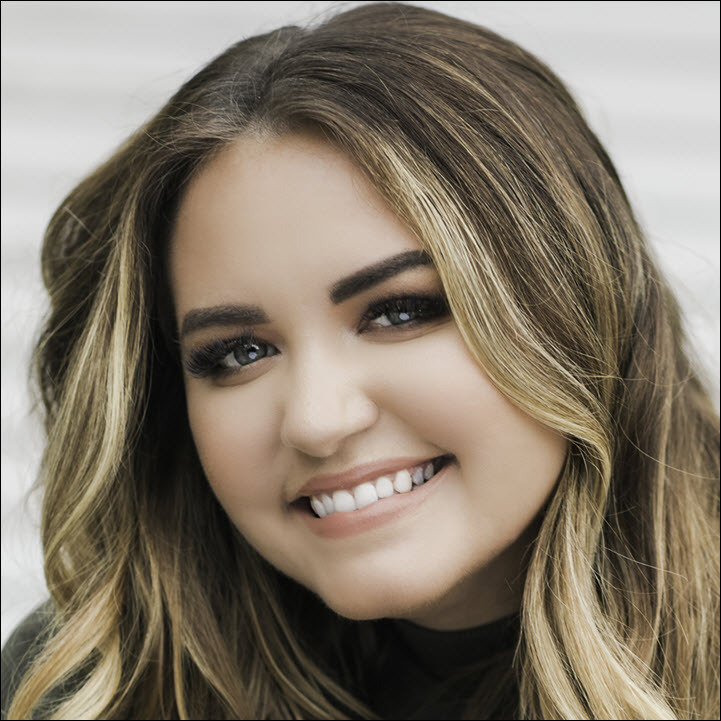 Anna Todd, the queen of serial-platform storytelling—whose ‘After’ series has racked up more than 1.5 billion reads—follows her Simon & Schuster contract with rights sales into world markets. 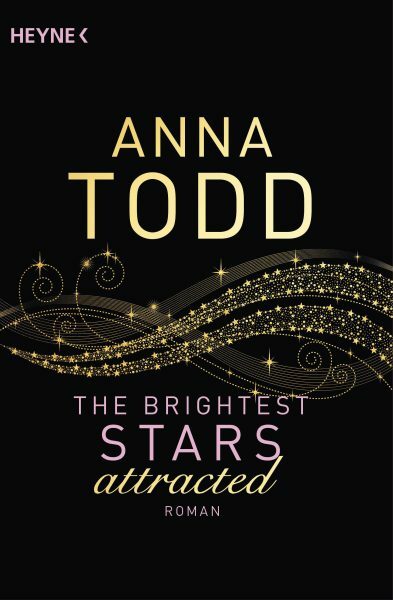 Germany’s Heyne Random House is getting the jump on other world publishers with covers for the three books of Anna Todd’s forthcoming ‘The Brightest Stars’ trilogy. Viotti says that she is closing another translation deal for Portugal with Editora Presença. English audio rights are gone already, sold in the States to Blackstone Publishing. “We’re also in negotiation with many territories,” she says, “including the UK and Commonwealth. Viotti’s agency, established in Brazil and now based in the States, is no stranger to taking self-published work to market. That was the intent when the agency was created three years ago, as Carlo Carrenho wrote for us. Todd, however, may well be the biggest client they’ve added to their roster. 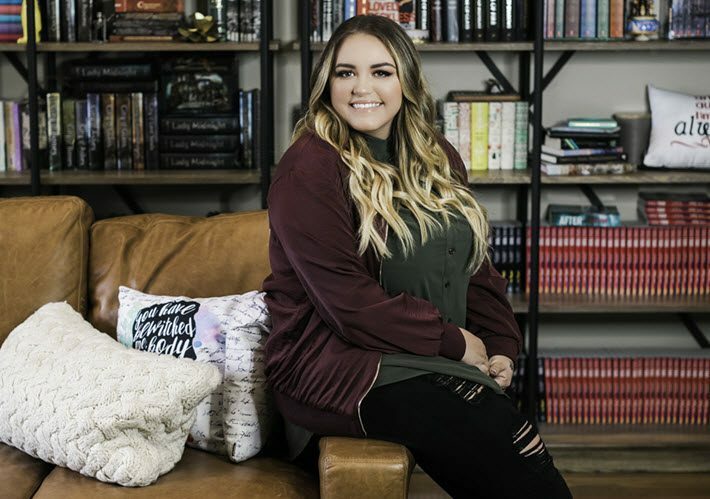 In case you haven’t heard of Anna Todd, ask your nearest Millennial who Imaginator1D is. That’s her writing name on Wattpad. The iconic serial writers is now coming full-circle with her career. She started as a self-published serial writer in 2013 at Wattpad. “I read for four months before I started writing anything,” said Todd said in a 2015 interview at Thought Catalog. Not finding exactly what she wanted to read, she wrote it. On her phone. And it turned out that the One Direction fan fiction she wanted to read was exactly what a lot of other readers were looking for. Her first effort, After, captured millions of followers on Wattpad, two major multi-book contracts with Simon & Schuster, and a film option. And now she’s preparing to launch her first, independent, full-length titles, pulling off what most self-publishers find to be one of the very highest hurdles: international rights sales. There are precedents here, of course. Hugh Howey’s Wool mushroomed from a self-published story (2011) to an international bestselling three-book series sold into more than 30 territories through the work of agents Kristin Nelson and Jenny Meyer. To this day, some self-publishers are dumbstruck when they learn that one of their indie heroes has so many trade publishers that Howey could sustain a two-month tour of his European publishers. But in general, self-publishers are unable to get into rights trading centers at international trade shows and don’t always find it easy to get the services of an agent to help them. What does it take? Well, more than 1.5 billion reads can really help. That’s how many reads Todd’s original After series of books has logged on Wattpad. The platform itself is visited by more than 60 million active users monthly, 90 percent of them reading and writing on their mobile devices. Check out her page at Simon & Schuster. Since 2014, Todd’s books—and some collections that include her work—clearly have been resonating with the Big Five publisher’s readers. And her material isn’t all the boy-band fan fiction that got her started, either. The Spring Girls, for example, is Todd’s contemporary retelling of Little Women. After (2014, Gallery Books), After We Fell, After We Collided, and After Ever Happy are reported to have a total 15 million copies in circulation and have reached the bestseller lists in Italy, Germany, France, and Spain. While the film option on After hasn’t yet been exercised, Todd has followed with Before, and Nothing More, then Nothing Less—again with Simon & Schuster’s Gallery Books. The question that arises, then, is why, with such a great track record with Simon and such ready attention from so many international publishers, why is Todd self-publishing her next series? 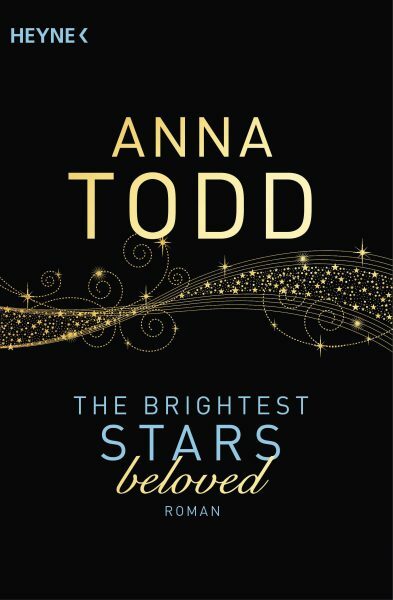 The Brightest Stars, according to pre-publication press material, involves military service and its impact on relationships. It’s about a woman in her 20s named Karina Fischer who has a challenging romance with an Army staff sergeant, Kale Davis, while he struggles with his return to the States after a tour of duty overseas. 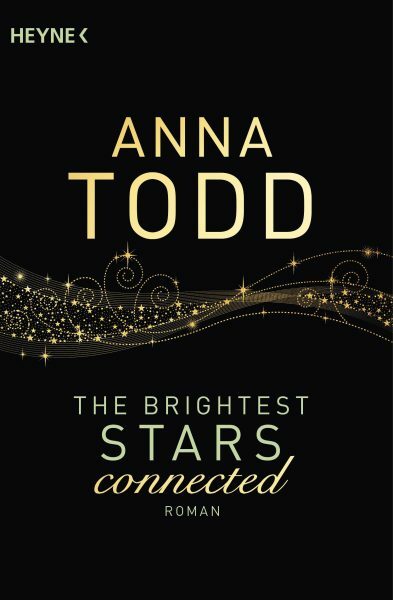 And it would appear that foreign markets are looking forward to learning more about Anna Todd.